ottimo! quando e' prevista l'uscita? 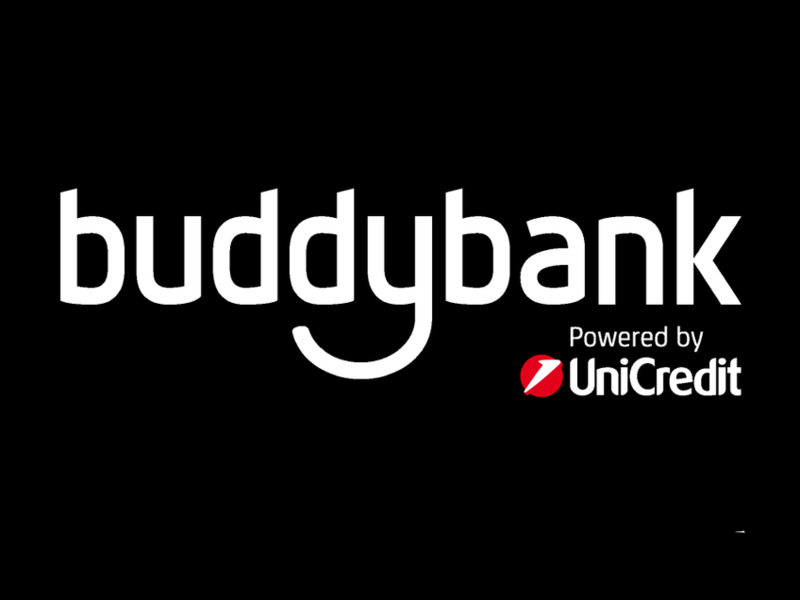 buddybank ® is the brand new pure iOS conversational bank, starting operations in Italy on 2017 (Family & Friends on Oct 2nd 2017 and Apple Store on Jan 29th 2018).